Ethiopia faces new prime minister in bid to calm months of deadly anti-government protests. ADDIS ABABA, Ethiopia (AP) — Ethiopia on Wednesday was poised to welcome a young, outspoken new prime minister as many in Africa’s second most populous nation hoped for an end to the most severe anti-government protests in a quarter-century. 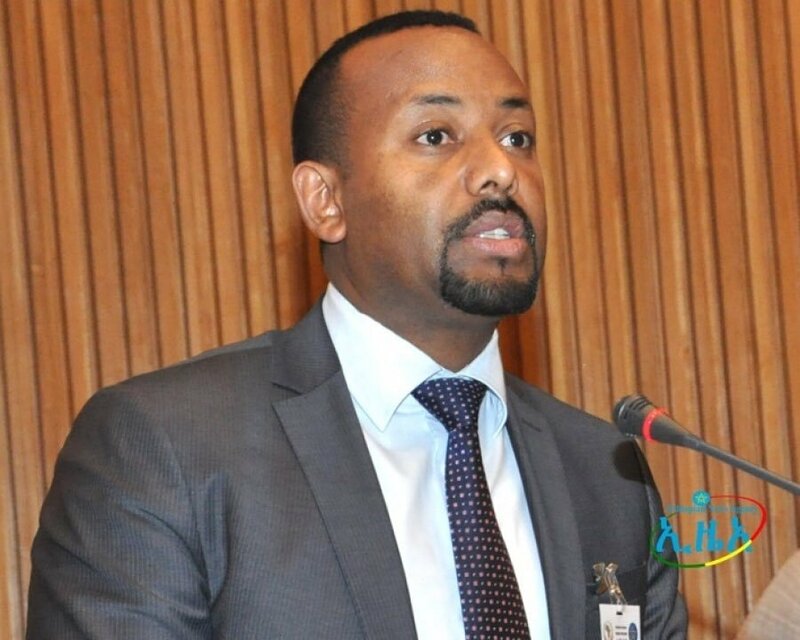 The East African nation’s ruling coalition late Tuesday named a new chairman, 42-year-old Abiy Ahmed, and a vote to install him as prime minster is expected in the coming days in parliament, where the coalition and its regional affiliates hold all of the seats. Ethiopians had eagerly awaited news of their new leader, with many hoping the development would bring calm to the nation of 100 million people. Many Ethiopians on social media at home and abroad erupted in cheers after hearing of Abiy’s selection — a rare sight in the increasingly polarized political environment. Abiy will be the first person from Ethiopia’s largest ethnic group, the Oromo, to be prime minister since the Ethiopian Peoples’ Revolutionary Democratic Front came to power in 1991. The Oromo people, despite their numbers, have long felt marginalized and have played a main role in the demonstrations. People in major towns across Oromia took to the streets Wednesday and slaughtered animals in celebration. Ethiopia’s new leader is widely seen as a fresh face in the ruling coalition, which long has been dominated by the smaller but more powerful Tigray Peoples Liberation Front. 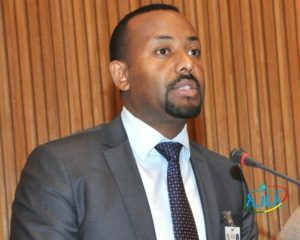 Credited with co-founding the National Intelligence and Security Service, Abiy was elected last month as chair of the Oromo People Democratic Organization, one of the ruling coalition’s four core parties, paving the way for his premiership. A Cabinet shuffle might be coming, the coalition’s general secretary, Shiferaw Shigute, hinted Wednesday.